You have a unique opportunity to invest in the sport you love. Fly Fishers International (FFI) has been an organized voice for fly fishers around the world since 1964. We represent all aspects of fly fishing – from the art of fly tying and casting, to protection of the natural systems that support healthy fisheries and their habitats so essential to our sport. 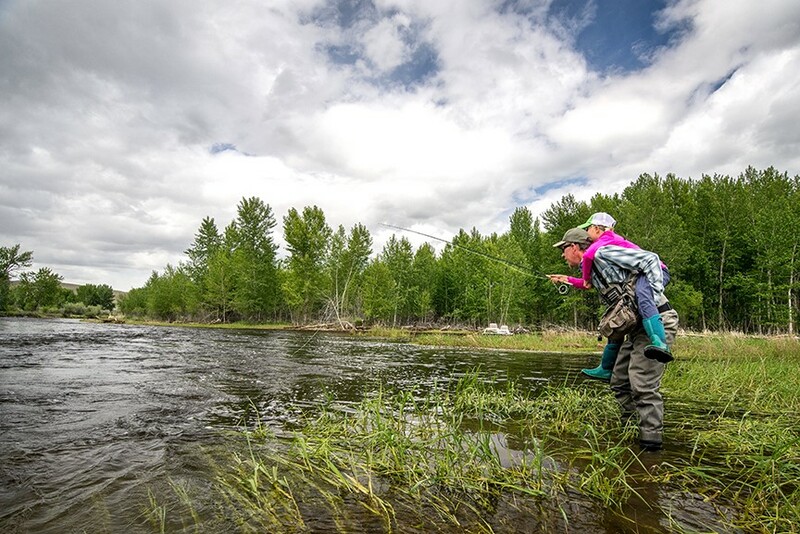 Today, our mission is to ensure the legacy of fly fishing for all fish in all waters continues by focusing on CONSERVATION, EDUCATION AND COMMUNITY. Join us in safeguarding the long-term health of fly fishing around the world by becoming one of the FFI1k, by committing to donate $500 per year for 5 years (total of $2500). REQUIRED -- By checking this box below you are pledging a donation to FFI totaling $2500, to be paid now as a lump sum, or once a year over a 5-year period. This requires a monthly, annual or one-time payment. By doing so, you will become a member of FFI1K, and we thank you!